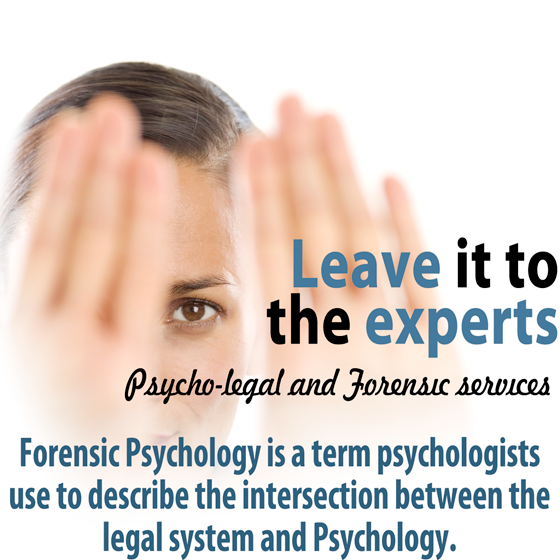 Dr Maritz has delivered forensic psychological services to several professional legal entities functioning within the justice system of SA. He provides expert opinion on issues as mentioned below. The effort of assisting the courts of law pertaining issues at hand, is a task he takes seriously and he strives to provide a fair opinion “to a reasonable degree of psychological certainty.” Psychological evaluations to assist the legal system forms part of the services offered. This can include several focused areas like pre-sentencing reports, mental status evaluation and full forensic assessments.